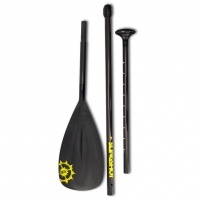 Slingshot has been in the Kitesurf and Wakeboard market for years and is well known for great quality products and top level build quality. All their boards are made in their USA factory to ensure quality and reliability. Proper Handbuilt USA Built Kiteboards and Wakeboards with finish that stands out from the crowd. 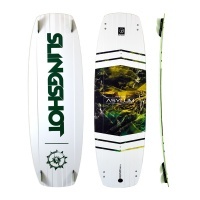 The Slingshot Asylum board is there to push your freestyle to the next level. 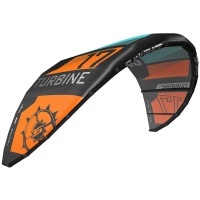 Great riding kite board for riders that like to ride fast, powered up and boost to the sky. 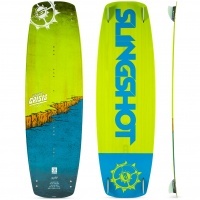 The Slingshot Crisis is perfect for beginner and progressing riders that want a softer flexing board that romps upwind and smooths out the chop. Back again for 2018 as undoubtably one of the comfiest and high performance boots on the market now made even better! Ladies and gents; R.A.D. is back. 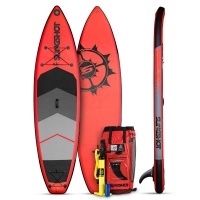 Beefed up surf tough seams, open delta-C design with direct-connect pully less bridles. 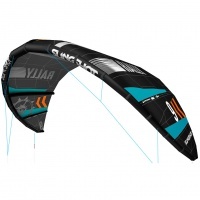 The Slingshot Rally screams diversity throughout your kitesurfing experience. A legendary kite, a legendary year, backed by a legendary rider. The new RPM 2017 from Slingshot is here. Is an introductory description needed? 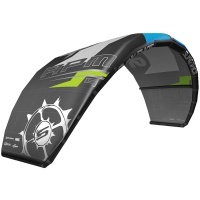 The Slingshot RPM's reputation speaks for itself when it comes to reputable freestyling, control and durability that cannot be matched! The Slingshot Turbine was always your lightwind insurance but now there is a turbine for all wind speeds! Get riding in the lightest breezes and boost to the sky. Your weapon of choice for freestyle/ wakestyle kiteboarding with all the strength, rocker and build quality that you would expect in a high end Slingshot board! 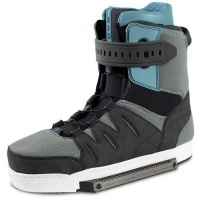 The KTV boot of choice for Slingshot Pro Riders for its simplicity to performance ratio. Strapping in and getting on the water has never been so pleasurably fast!